Downloadable products are those products which after purchased can be downloaded by the customers of your online store. Usually such products are digital goods such as movies, videos, high-quality graphics or just a text file with an important essay. In the next few lines of this tutorial we will show you how to add a downloadable product type to your Online Store. Every product on your store no matter new or already existing have the option to be extended with a downloadable files functionality. Thus we will present you with the common way of configuring a downloadable product which can be used for both new products and already existing. 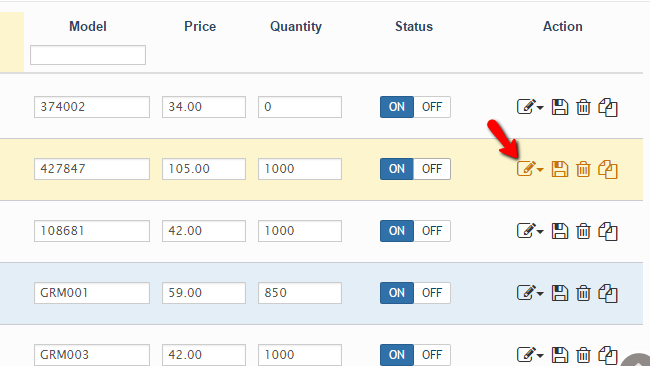 In order to access the configuration you will need to edit a product once added to your Online Store. 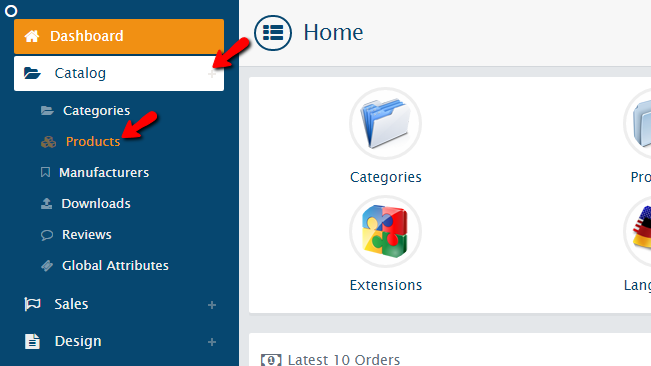 This can be achieved by logging into the admin area of your AbanteCart and then by navigating to the Catalog>Products menu. Next you will need to find the product that needs extending with a downloadable functionality. This can be done quite easily if you use the search tools on top of the Products page. 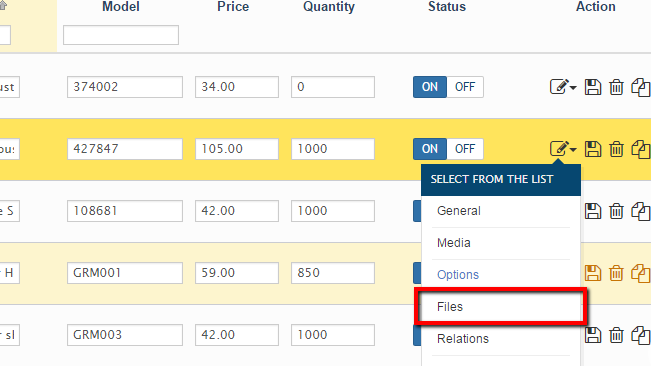 Once you find the product you would like to convert to downloadable you will need to click on the small Edit icon. 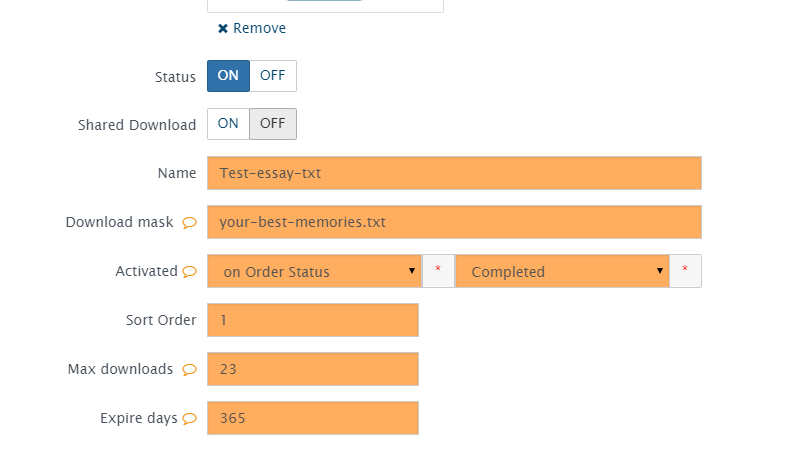 This will present you with a drop-down menu where you will see the available options for editing related to this product. The one you will need to choose is called Files. If you click on that menu item you will be taken to quite a simple page where you will be able to manage all the downloadable files added for this product. Now let’s add a new file. In order to do that please click on the small “+” like button at the top left section of this option menu. 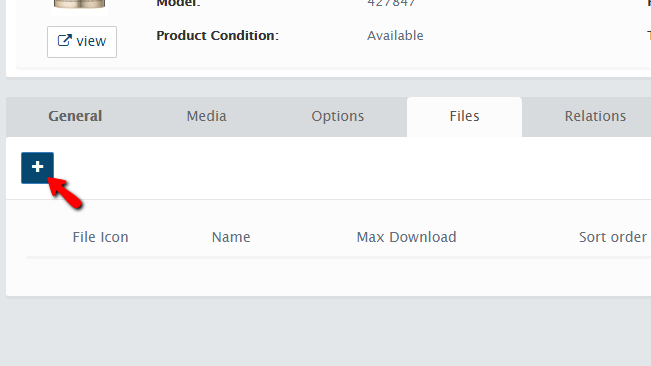 Once you configure these all please click on the Add button and the file will be uploaded and added to the list of files for that product. Congratulations! You can now add and convert as much as products you would like to in order to make them Downloadable!